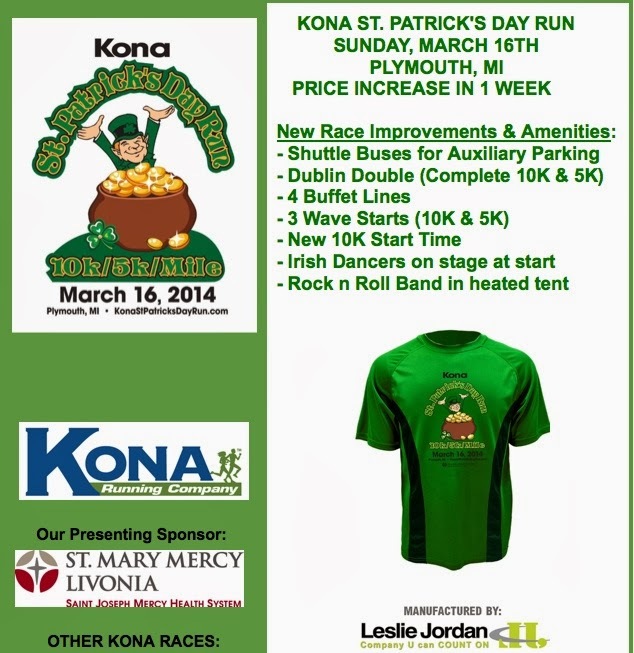 The Kona St. Patrick's Day race is going up in price. Now is the time to get signed up if you have not already. Here's all the information. 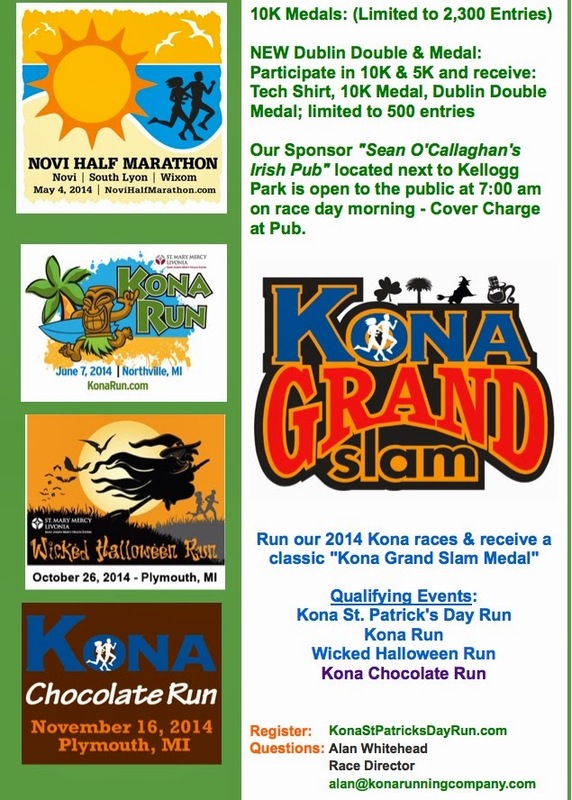 Consider doing the Dublin Double and earn an extra medal. That's what I'm doing!